Leamington has set the date to discuss the 2019 budget. It will take place on Tuesday, February 19th, 2019 starting at 9am. Additional meetings have been scheduled for Wednesday, February 20th, 2019 and Thursday, February 21st, 2019 if necessary. 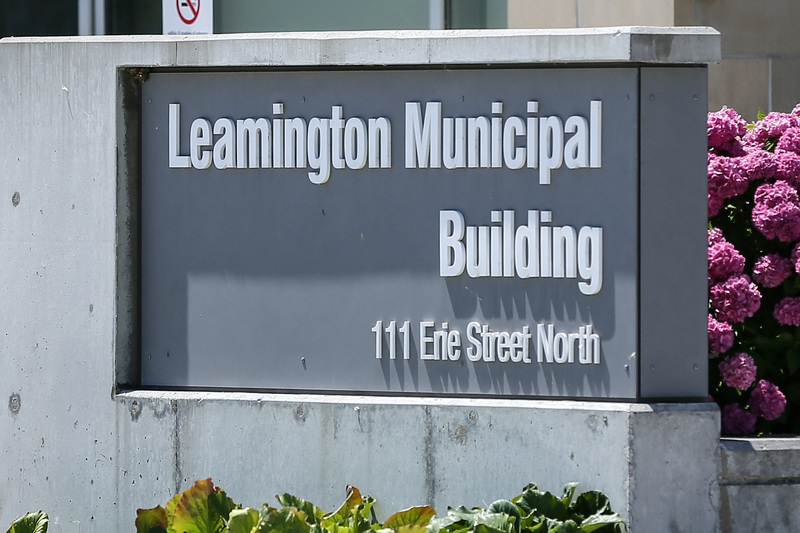 The Special Meeting of Council will be held in the Council Chambers at the Leamington Municipal Building located at 111 Erie Street North. Proposed budget documents will be available for viewing on Monday, February 11th, 2019 on the municipal website.